5′ Birch Jump Standards exceed expectations. 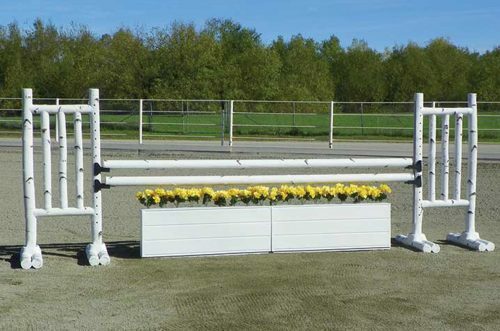 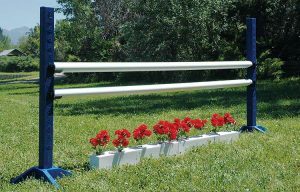 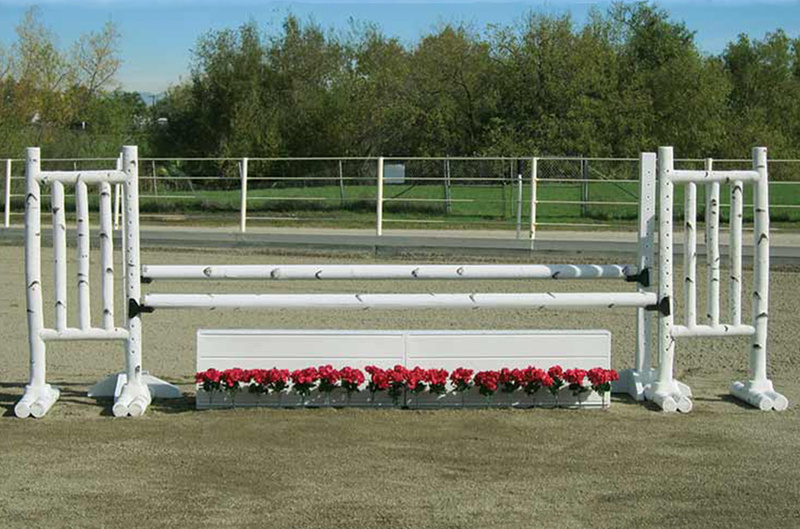 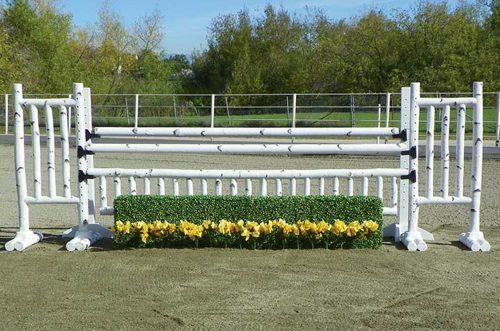 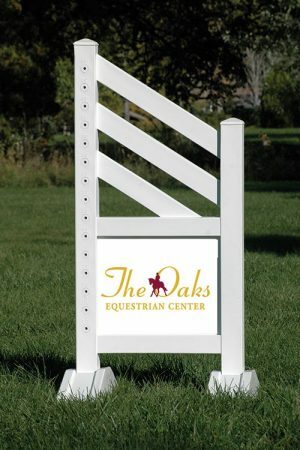 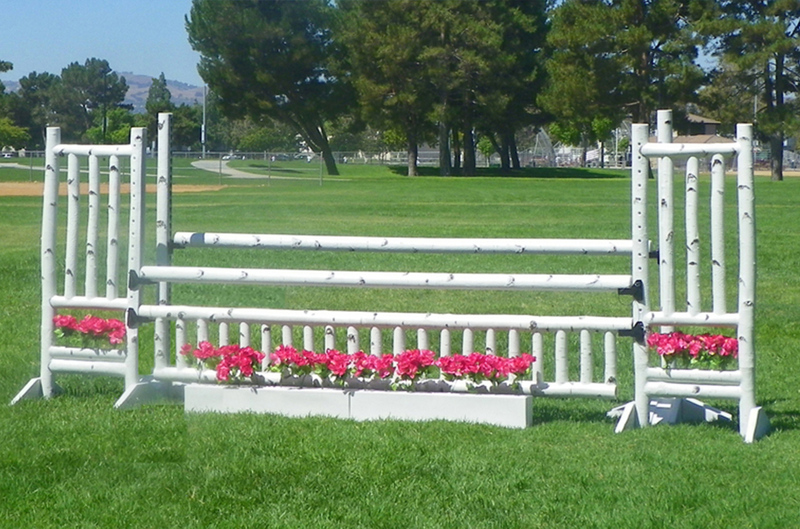 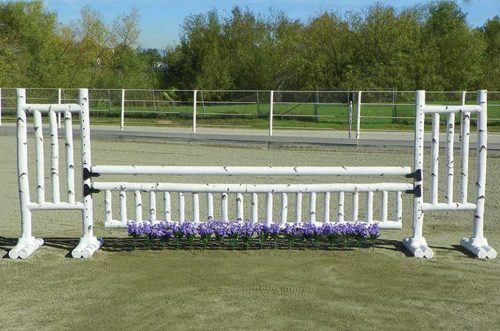 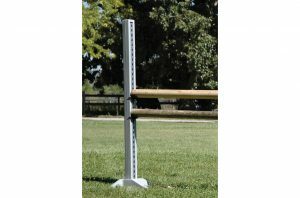 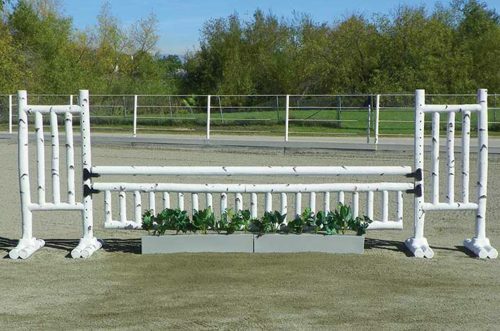 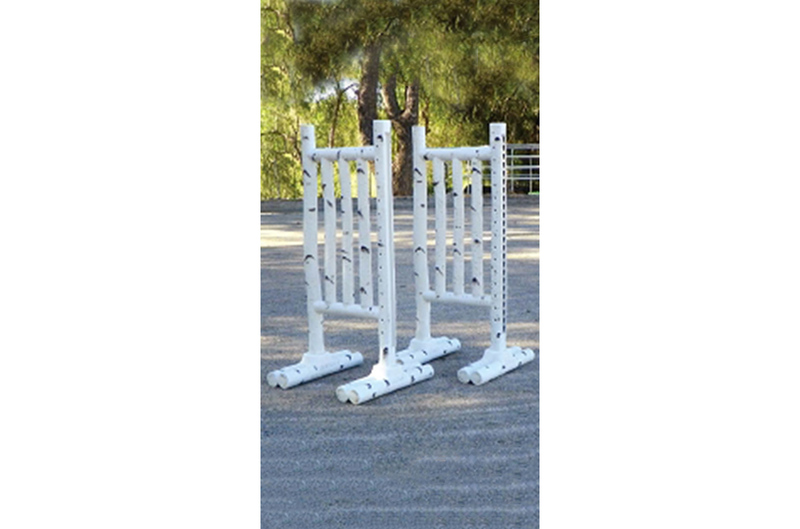 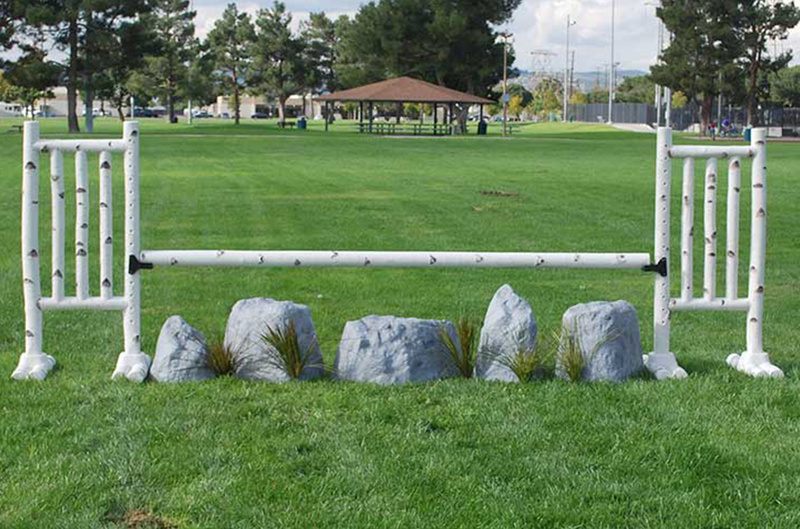 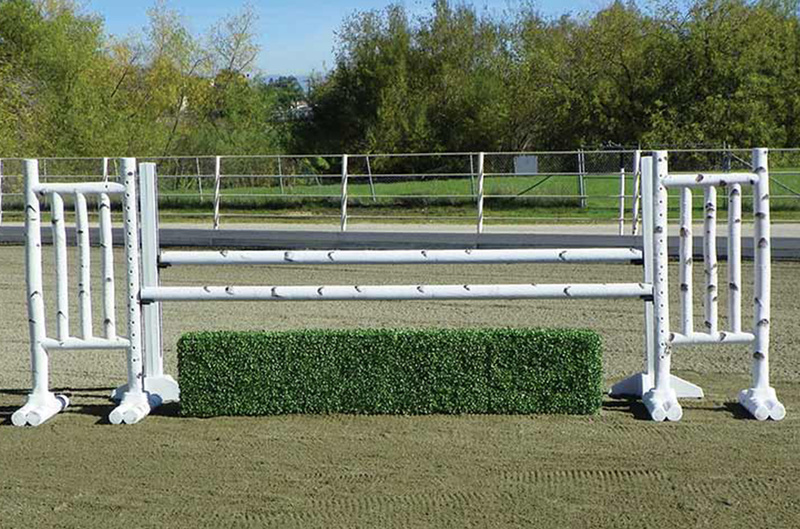 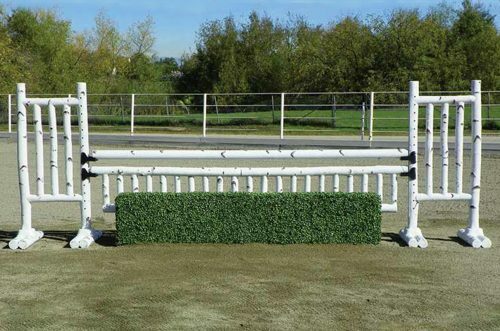 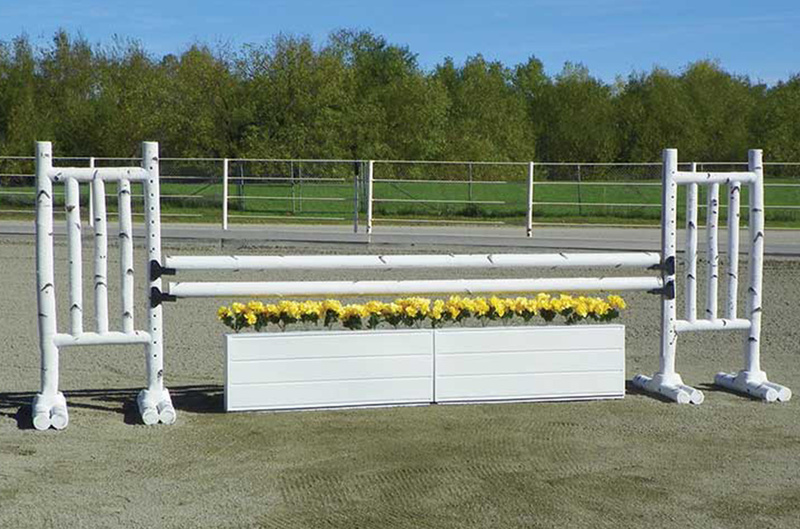 These long lasting birch log jumps will continually revitalize your arena as if you cut fresh logs every spring. 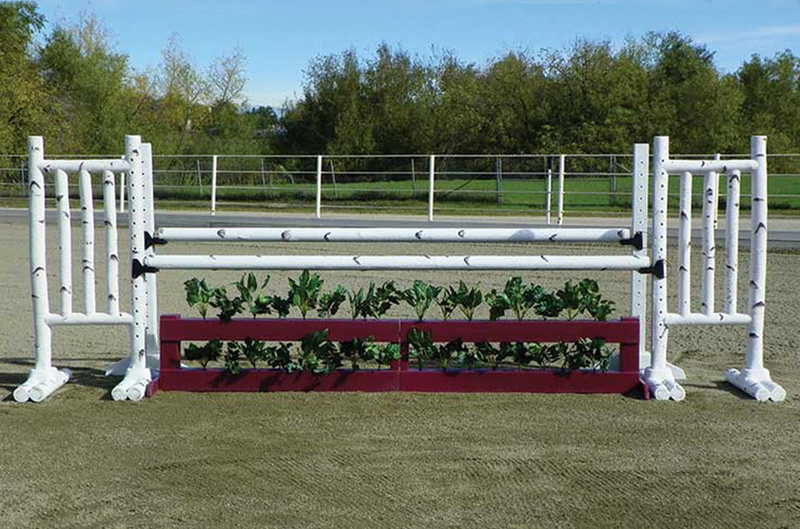 Birch Jump Standards have solid drilled pin holes for pinned jump cups. 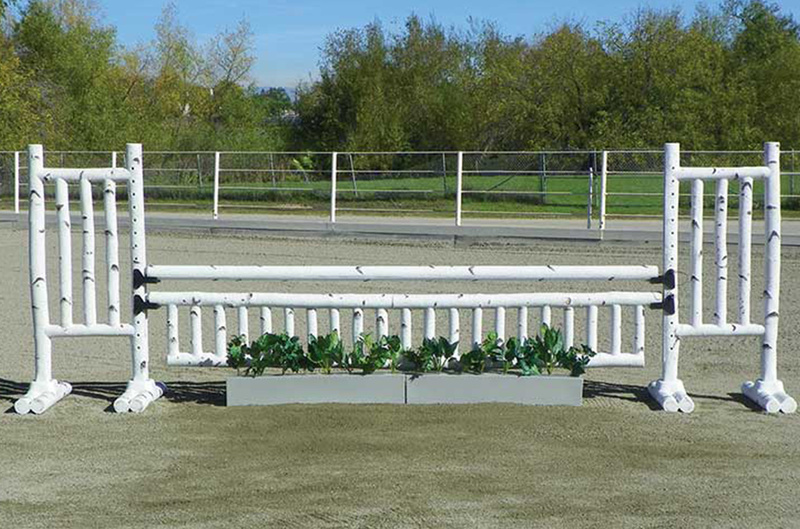 When Pinless Jump Cups are desired add our “Metal Keyhole Track” to the standards. Also available in 6′ size. The 6′ size has a recessed area to add Flowers or Greens to each wing.